That’s my province!!! I’d love to visit someday.. heard good things about it!! It was such an interesting place in Lucena City before I go to Lucban… It looks clean and nice! That’s nice because kids can play too. It’s like all-in-one kind of place. A beautiful farm for the family to explore and enjoy the beauty of the nature. i bet the air is so fresh and eating outside is perfect to enjoy the food too. I hope I could visit Lucena City and try out MJD Urban Escape. They have a nice playground for kids! Great to visit as well but never been to Lucena. That looks like a very relaxing place and very clean too. looks like a great place to visit especially with kids. seems like a great place to visit during family day. The perfect place for a dose of fresh air and a relaxing time. What a nice place to visit in Lucena. I hope to see this place one day. This is perfect for us since I have a 3-year old girl who would love to play in their playground. Yes, i think your kids really enjoy the place. I’ve never been to Lucena but I think that place looks nice. 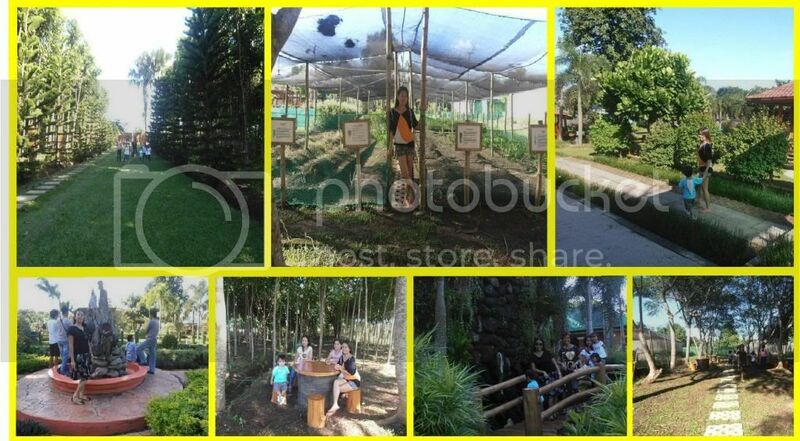 Yes MJD Farm is a very nice place here in Lucena City. 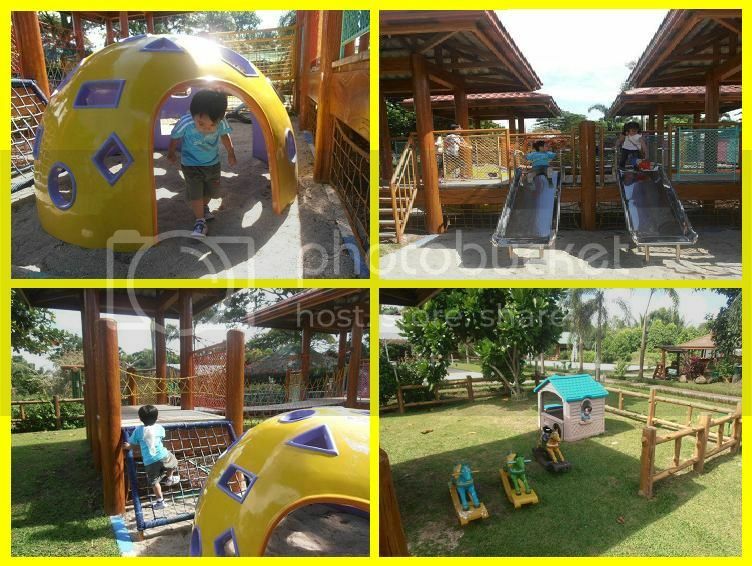 The place is ideal for the kids, for the whole family and of course for the lovers to escape the busy and noisy life in the city. This place looks very perfect for family and to relax with fresh air while dining. Yes, they have many families and friend go there to become relax and see the beautiful place. And to enjoy the Filipino Foods. Good day kindly email and post me your food priceless..we plan to go there by this week..thx..